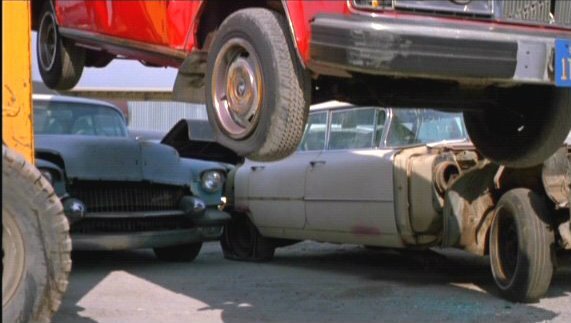 IMCDb.org: 1956 Cadillac Sedan DeVille in "Stepfather II, 1989"
1956 series sixty( Special/ -two sedan)? Mackster wrote 1956 series sixty( Special/ -two sedan)? That was a bit ambiguous. IF Series 60, it could only be a Fleetwood Sixty Special. IF not, it has to be a Sedan Series 62 or Sedan de Ville, but I can´t see any characteristics on these pictures. The 1956 is a Sedan de Ville (4-door hardtop pillarless).